Why donate to your community foundation? 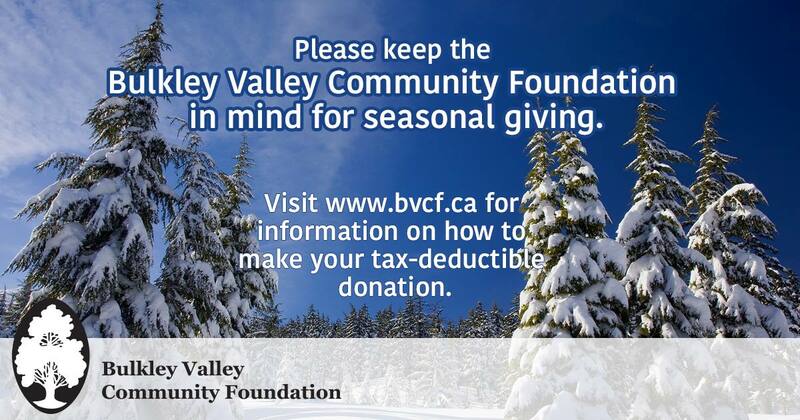 ​There are many reasons to donate to the BVCF! ​Choose how you want to give to your community foundation.